One day after Samsung’s Galaxy S8 and S8+ received software updates, several more Samsung devices are being updated by T-Mobile. T-Mobile says that it’s releasing updates for the Galaxy Note 8, Galaxy S8 Active, Galaxy S7, and Galaxy S7 edge today. 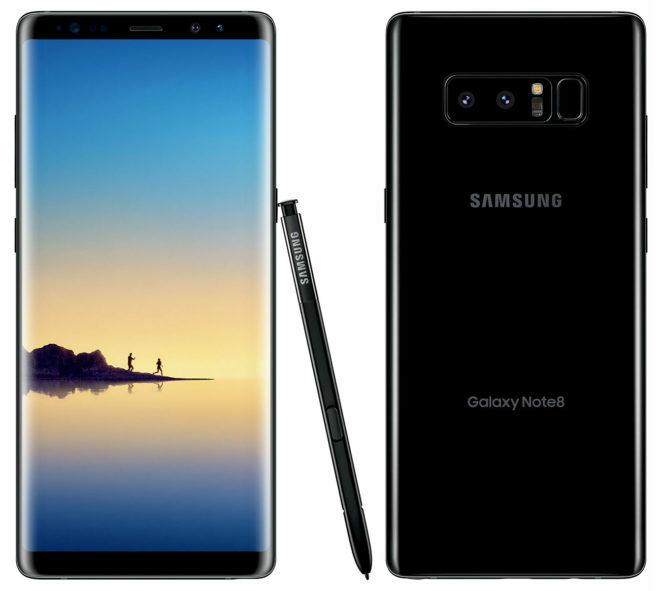 The Galaxy Note 8 is getting the December 2017 Android security patches alongside a video conferencing update, a DIGITS update, and other improvements. The update is version N950USQU2BQLA and is 315.85MB. The Galaxy S8 Active is getting its first update since its arrival on T-Mobile. Included in the update are the December 2017 security patches, License Assisted Access (LAA) enabled for LTE Advanced, and other improvements. This update is version G892USQU1AQK5 and is 230.09MB. Finally, the Galaxy S7 and Galaxy S7 edge are getting the December 2017 security patches. The Galaxy S7’s update is version G930TUVS4BQL2 and is 49.15MB, while the Galaxy S7 edge’s update is version G935TUVS4BQL2 and is 49.3MB. With all of the personal information that people store on their smartphones, it’s important for them to be secure. It’s good to see Samsung’s array of 2017 flagships get the latest Android security patches while the 2016 flagships continue to be updated as we head into 2018. Finally S8 Active gets an update, yet as of 3:25pm EST is still not available. Tried on the phone and Smart Switch. Patience is a virtue! Didn’t received the Update yet. Just got mine on s7 edge on T-mobile but not much to expect from this update. No 7.1.1 of Nougat I bet after this. update for s7 is destroying my battery. anyone else with this issue? have u tried clearing the cache partition in the recovery boot? Yep, same thing. Battery life has been terrible lately. Did anyone notice that it’s almost the end of December and T-Mobile hasn’t shared an update on the 600mhz rollout? They said west Texas was going to be covered before the end of the year. . .some other places too. Just got the updated today for my Note 8 (West Coast). It’s 315.85mb. Mine was only 50 mb but I also updated mine about 2 weeks ago when the S7 Edge got it’s original update with the KRACK fix. Anyone else having Wifi issues on their S7 since this update? Mine will drop occasionally and didn’t do it prior to this update.